The story behind KA Wedding by “L’Echo de Cap-Rouge”. Chic Weddings – Featured Wedding. 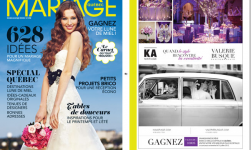 KA Wedding in Cahier Special Mariage 2013- La Presse newspaper. 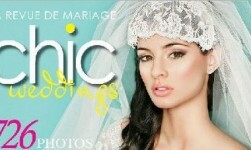 KA Wedding in Wedding Bells Magazine. 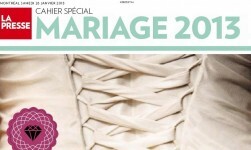 Publicity in “Mariage Québec” Magazine.